Bob Williams and John Hileman are dedicated to giving you the best possible Concealed Pistol Training to enable you to carry a hand gun concealed. 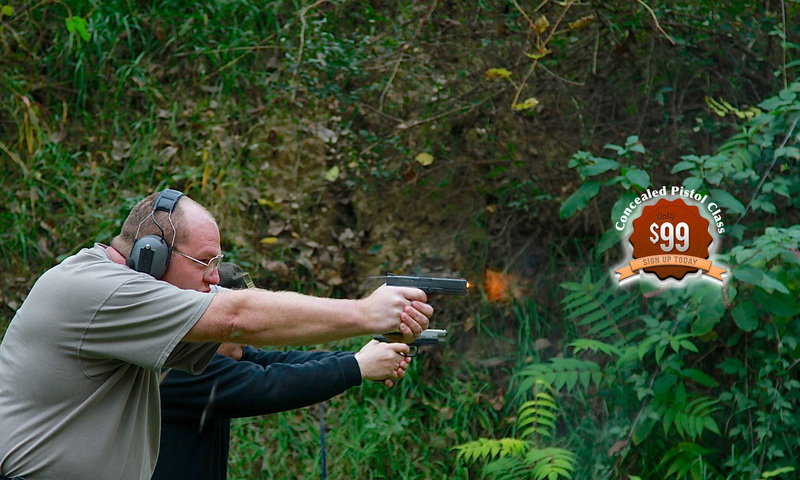 We have successfully trained hundreds of men and women to confidently and safely carry a handgun. You will enjoy the class as much as I do teaching.